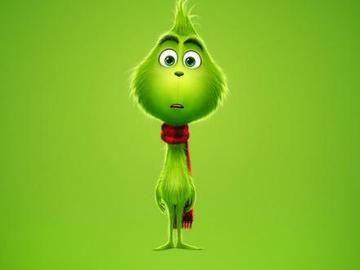 This is for a matinee (5:30 PM) single feature showing of The new animated feature: The Grinch for either Saturday, November 10th or Sunday, November 11th. No alcoholic beverages permitted. Smoking in designated areas only. Outside food brought to the theatre requires a $5 food permit purchase. No screen swapping. As this is a single feature edition, you must exit the theatre upon completion of this movie and you are not entitled to watch other offerings of this movie or as part of a double header on the same screen.